Lock in a great price for Vakantiewoning Zandhof – rated 9.2 by recent guests! Featuring accommodations with a terrace, Vakantiewoning Zandhof is located in Oostduinkerke. Providing free WiFi, the property also has barbecue facilities and a garden. The vacation home comes with a flat-screen TV, a seating area, a kitchen with a dishwasher, and a bathroom. 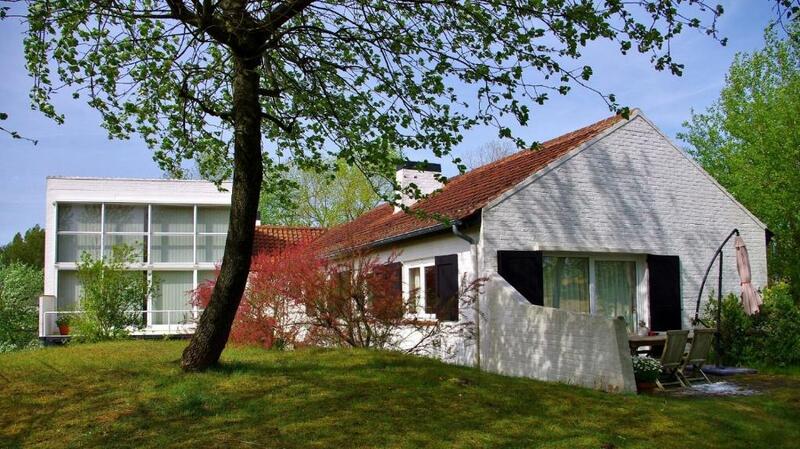 Bruges is 30 miles from Vakantiewoning Zandhof, while Ostend is 16 miles from the property. The nearest airport is Ostend-Bruges Airport, 12 miles from the property. 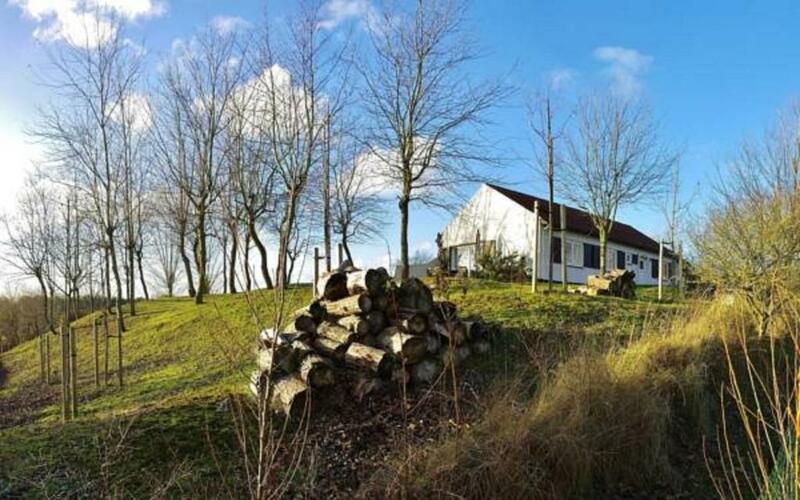 When would you like to stay at Vakantiewoning Zandhof? 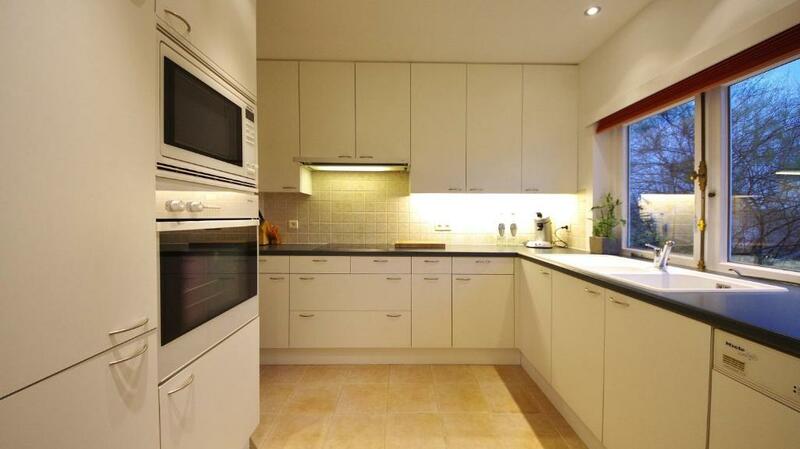 This holiday home features a oven, tea/coffee maker and dishwasher. House Rules Vakantiewoning Zandhof takes special requests – add in the next step!